Michael Griffin Auctioneers are delighted to announce that they have adopted cutting edge technology allowing buyers and seller to conduct business 24 hours a day, 7 days a week from anywhere on earth. The online technology, pioneered by Irish startup beagel.io combines the speed, transparency & 24/7 availability of cutting edge technology with the hand on touch you an only get from dealing with a professional. 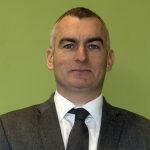 http://griffinauctioneers.ie/online-bidding-platform/ takes the traditional Private Treaty system as moves it online, connecting stakeholders and increasing trust between everyone. 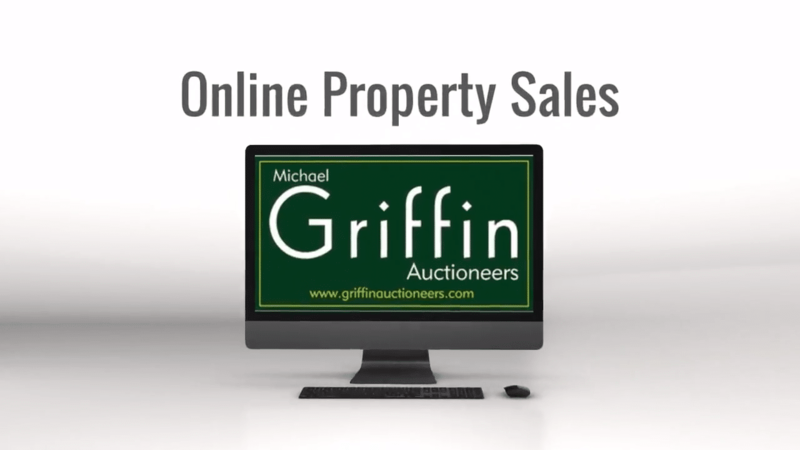 Michael Griffin Auctioneers also offer online auction services allows for legally binding sales to be made online. The innovative data room facility also allows due diligence to be conducted in a faster, more collaborative fashion. “The world has changed” said Mr. Griffin. “ A recent global study by HSBC stated that the process of buying a home will change beyond recognition in the coming years. It will be a more streamlined transaction, with buyers and sellers having greater control and relying much more on technology.